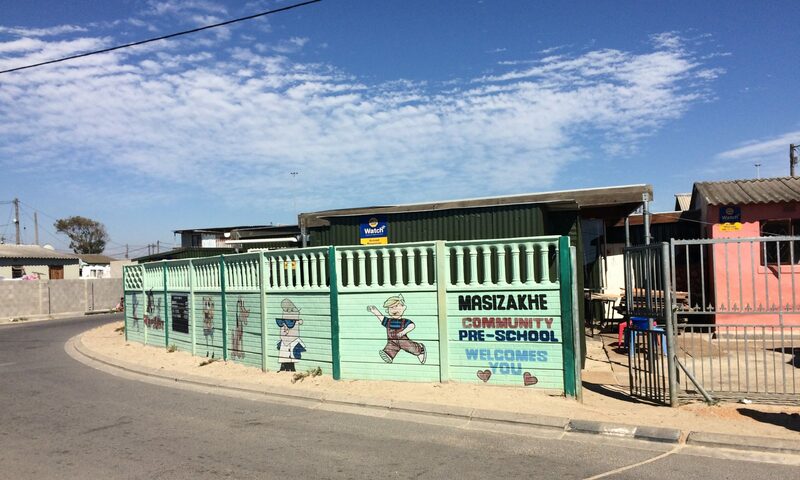 Masizakhe was a beneficiary of the Shoebox of Love project run by Operation Shoebox for the first time in 2017. We were beneficiaries again in 2018, where we had a specific link to our school so that our sponsors could pledge boxes specifically for our children. 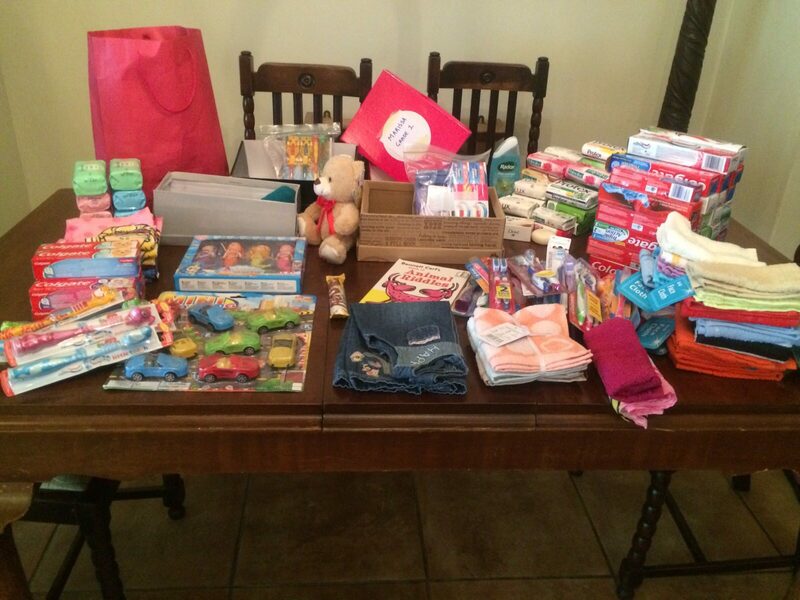 Click here for pictures of the 2018 Shoeboxes of Love. The school uses the following on a monthly basis. Any donations of these items are very welcome, and we have drop off points in Milnerton and Claremont. Please contact Candi to arrange to drop off donations. 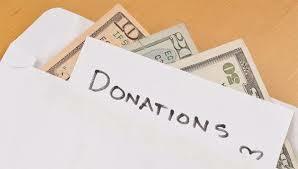 We accept donations by cash deposit, EFT, Zapper, Snapscan and Paypal. EFT (electronic fund transfer) is the best for us as we receive your full donation. 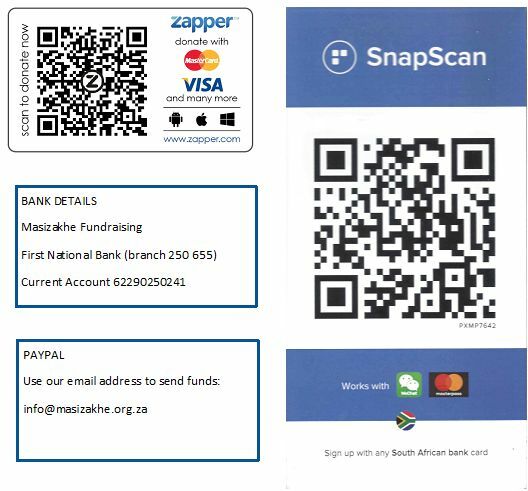 Zapper and Snapscan deduct a small percentage, and the cash deposit fee is very high, so EFT is the preferred donation method. Paypal is best for our overseas supporters as you can donate in your own currency.